This weekend is full of some great open houses in Northeast Los Angeles, including the neighborhoods of Highland Park, Atwater Village, Eagle Rock and Silver Lake this weekend. Check out these great open houses! 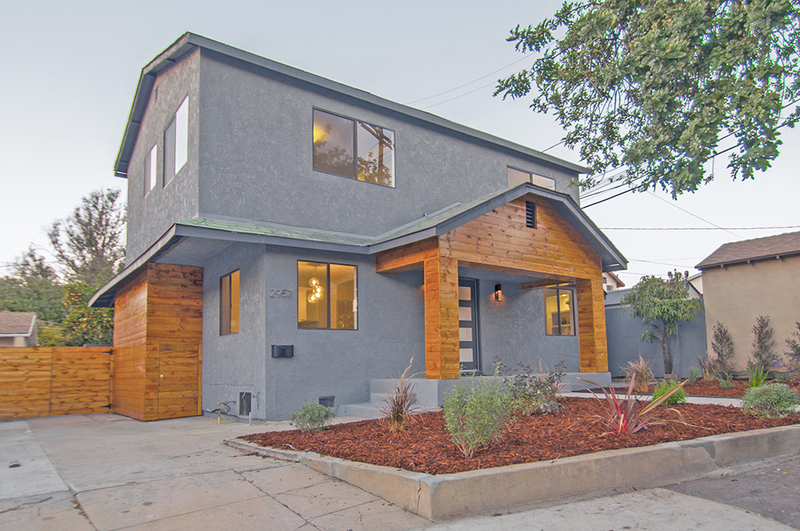 This weekend is full of some great open houses in Northeast Los Angeles, including the neighborhoods of Eagle Rock, Highland Park, Silver Lake, and Glassell Park on Sunday. Check out these great open houses on Sunday, March 16 from 1-4:00 pm. View the open house map for more great picks. Northeast Los Angeles real estate is buzzing. Most recently, Eagle Rock was named one of the “Hottest Neighborhoods of 2014” - its median home price of $539,000 making it very desirable. Last year, Both Highland Park and Glassell Park joined Eagle Rock as one of ten Huffington Post's Top Hottest Neighborhoods for 2013, with home sales going up year-over-year 31% and 17% respectively. 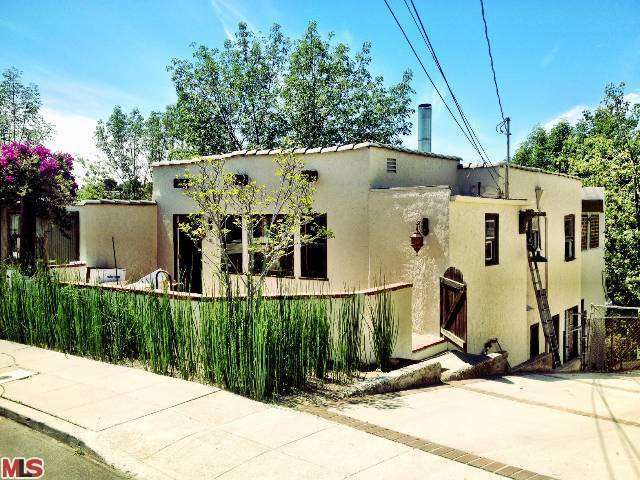 In Glassell Park, the median sold price for the neighborhood at the end of 2013 was $475,000. This makes it really attractive for regular buyers, including first time home buyers and families looking for a good community. However, while those numbers look great it'll be tough trying to find a home on the market (that you want) at these median home prices. With all the buzz focusing the real estate spotlight on these Northeast Los Angeles communities, home prices go up and so does competition. Luckily, the awesome real estate team of Urban Hillsides is here to help you navigate through the Northeast Los Angeles home buying process. Want to learn more? Give us a call!